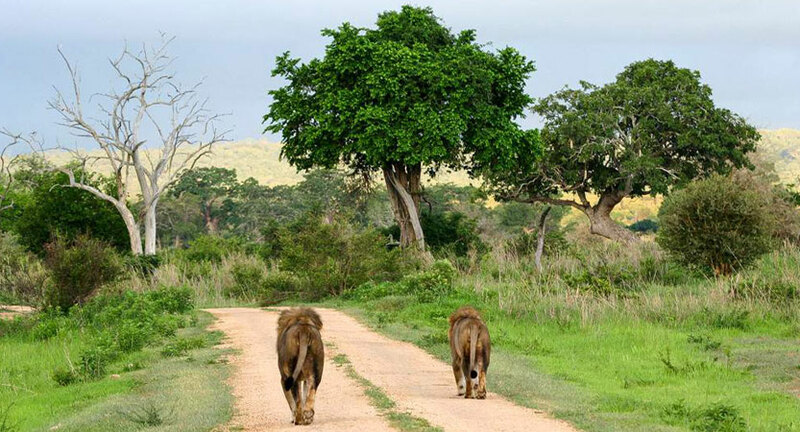 Enjoy the Scenic Drive to Selous Game Reserve. Dinner and Overnight:: Camp (L, D). Day 2 + 3 Selous Game ReserveYou will have 2 full days in the Selous Game Reserve staying at the Tented Lodge overlooking the gorge. Exploration of the Reserve by 4 wheel drive vehicle, boat and on foot. 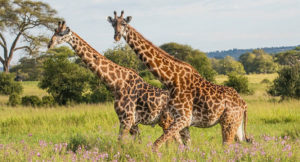 The Selous, famous for its elephants, was originally set aside as a hunting area where animals are abundant but more shy then the Northern Parks. 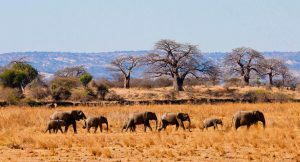 Our foot safari will give us a particularly intimate feel for the African wilds, while air excursions by Land rover will permit us to have good photographic opportunities and the chance to explore different sections of vast park. We will discover by boat, encounter hippos and crocodiles in good numbers. Some 350 bird species have been recorded in the Selous Game Reserve. These are typical of miombo woodland, and the bird life supported by Rufiji swamp lands is of particular interest. Dinner and Overnight: Camp (B, L, D). Day 4 Selous Game Reserve / Mikumi National ParkAfter an early breakfast you proceed to Mikumi Park for Lunch. Afternoon game drive through the Park. 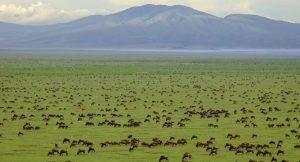 Day 5 Mikumi National Park / Dar – es – SalaamEarly morning game drive through the Park.